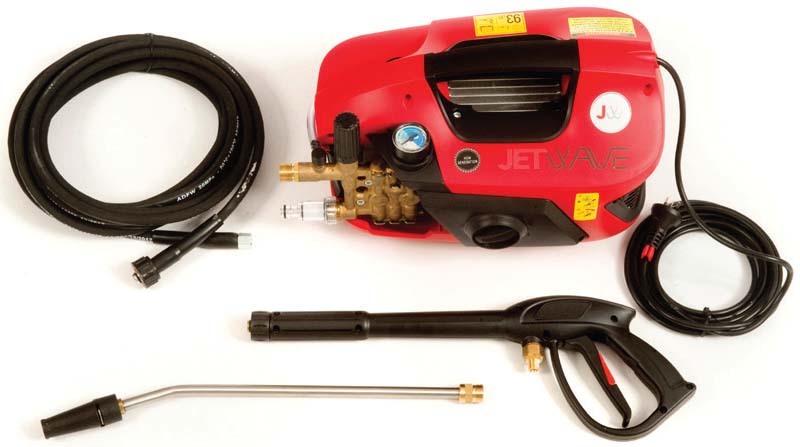 The Jetwave® Redback™ is a new semi-professional high pressure cleaner that will revolutinse your domestic duties. Engineered and assembled using only the best quality Italian global components. Italian brass plunger pump delivers performance and longer life. 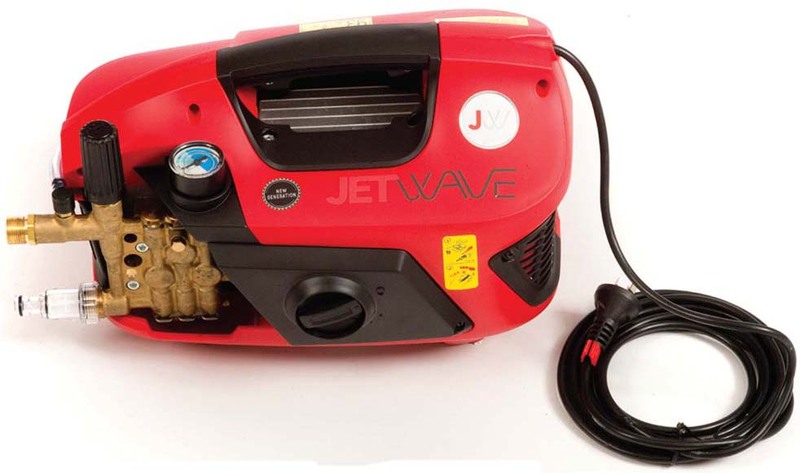 Maintenance free, electric motor, air cooled & protected with thermal cut-out. Automatic by-pass valve With pump head pressure discharge. Ergonomics - Easy grip handle for easy transportation. Quality - Industry proven ‘Italian’ pump. Robust - Sturdy high-impact resistant ABS plastic cover. Powerful - Quality induction type electric motor. Reliable - Stainless steel lance with adjustable spray pattern.